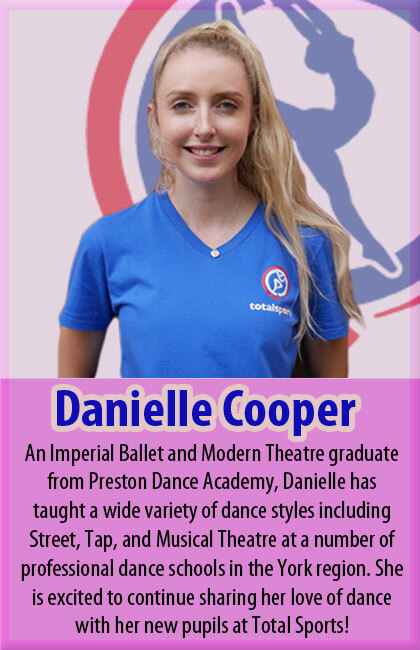 Join our professional dance academy coaches for none stop fun and learning at Manor CE Academy in York this October half term! Total Dance supports age ranges from 5 – 12, for both boys and girls and is a great way of getting fit and having fun. Each day brings superb fun and learning and will start with dance warm ups before learning new dance techniques from contemporary, modern jazz to street and cheer leading. Children will then be moved into groups to put together their own dance routines, to their favourite music. The aim is for children to develop great dance sequences and showcase them in a small performance at the end of each day. Days are split on average 70% dance and 30% energy – meaning the children will also be able to join in with some of the fun with the other groups. Trainers are fine on the day, though children are obviously welcome to wear any dance apparel they may have. 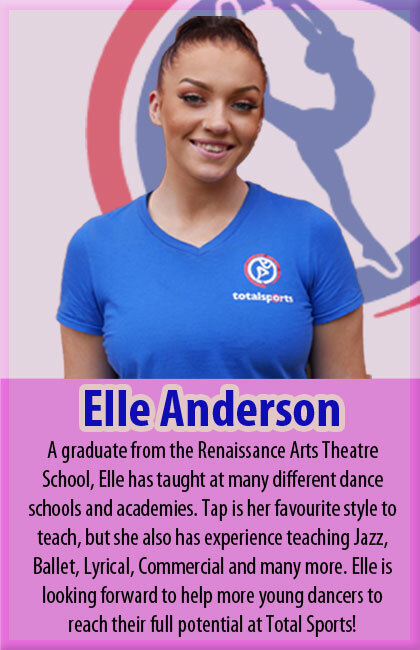 Our fantastic team of fully qualified and experienced Dance coaches all have decorated backgrounds in teaching dance. 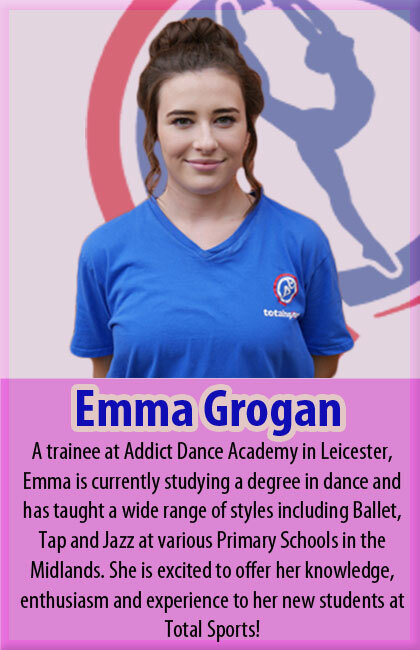 They have worked in countless schools and dance academies elsewhere, teaching a huge variety of extravagant dance styles, and are therefore guaranteed to take your dance skills to the next level.